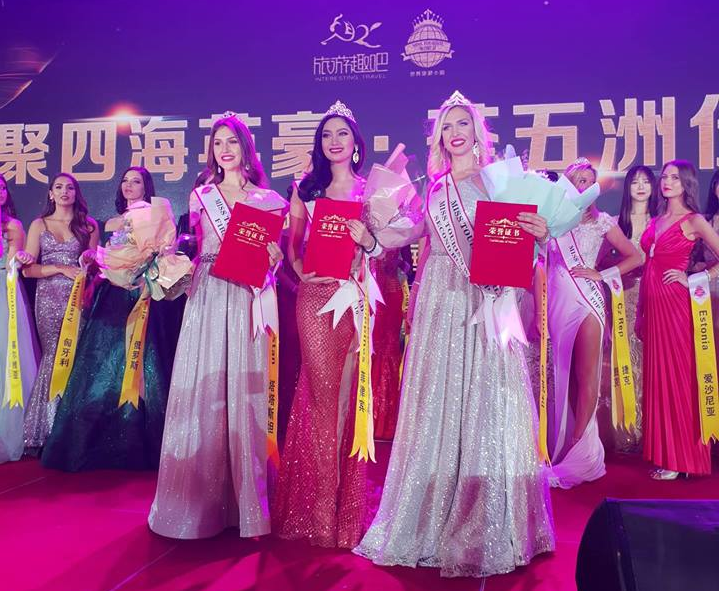 TAIPEI (Taiwan News) – Just weeks after Catriona Gray of the Philippines was crowned Miss Universe 2018 in mid-December, another Filipina beauty was been crowned the as Miss Tourism World Intercontinental for 2019 on Jan. 8 in Nanjing, China. 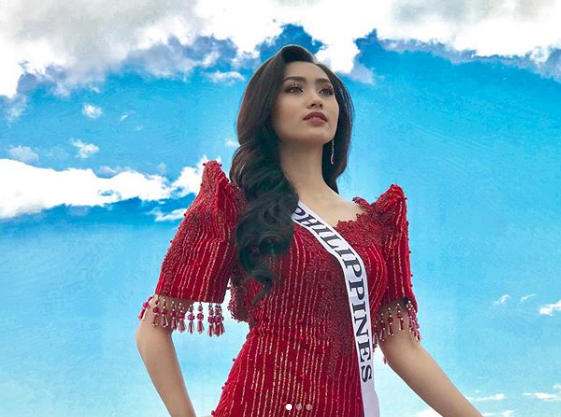 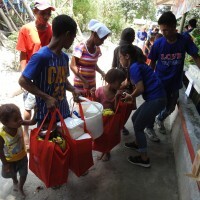 Francesca Taruc is 20 years old from the city of Angeles, in Pampanga Province, where she recently graduated with degree in Mass Communication from Holy Angel University. 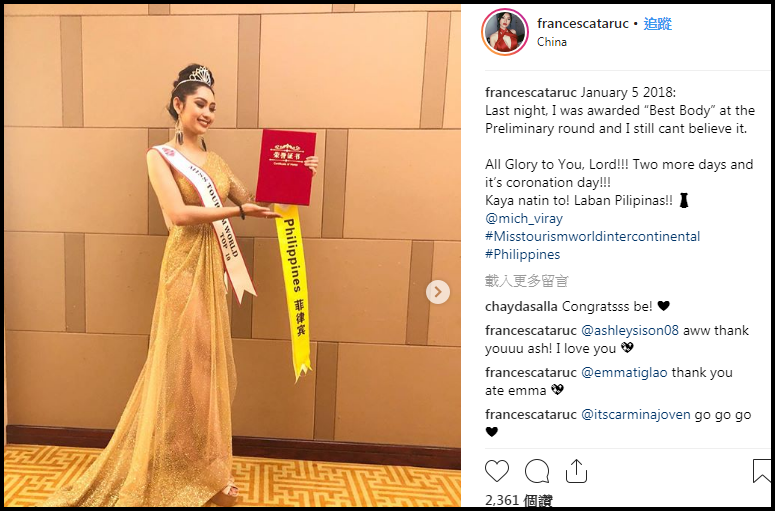 In addition to beauty pageants and modeling, Taruc is also a well-known vlogger in the Philippines, according to Philstar Global. 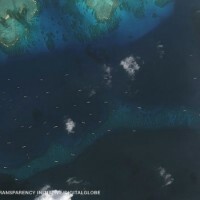 The second and third place winners in the competition were the contestants from the Russian Republic of Tartarstan, and the contestant from the Ukraine. 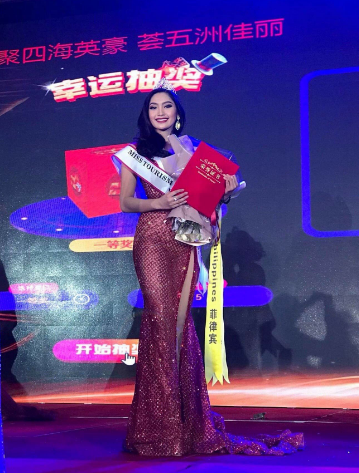 In addition to receiving the crown in the annual Miss Tourism World Continental Pageant, Taruc also received the award for “Best Body” in the preliminary round of the competition. 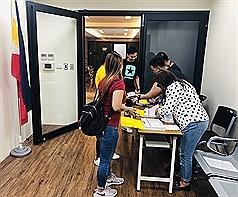 In another Instagram post, Taruc said she would be returning to the Philippines on Jan. 10.